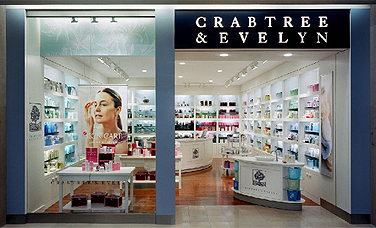 Developed as a prototype for mall locations throughout North America, this tiny, 500 sq ft location at Sherway Gardens is the latest expression of the apothecary concept, synonymous with this purveyor of skincare products and toiletries. 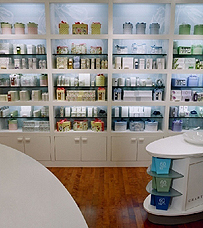 Over time, the concept has evolved to address customers’ changing aesthetic preferences, but now needed an update to reach a broader customer base. 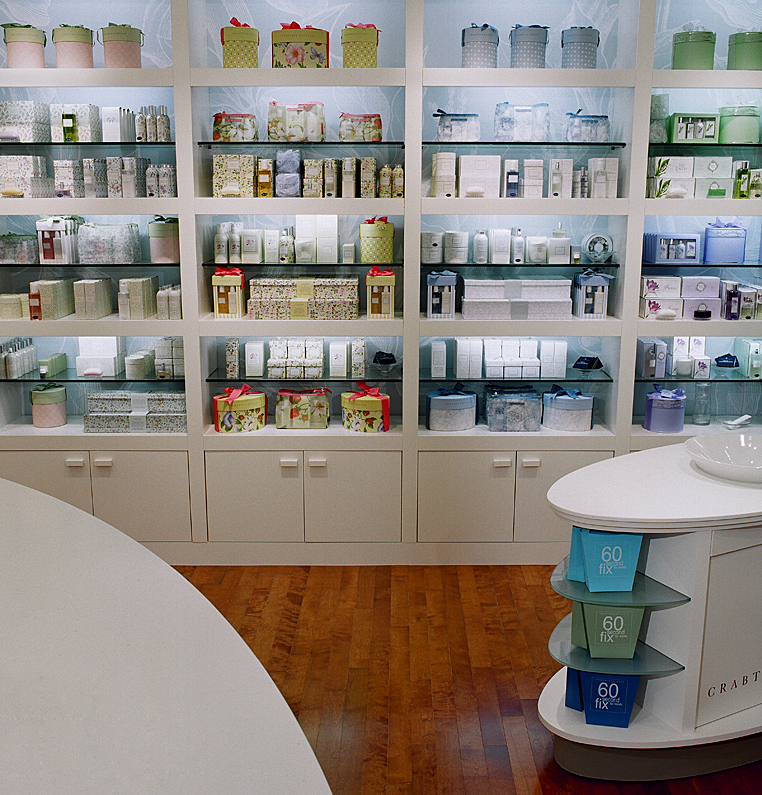 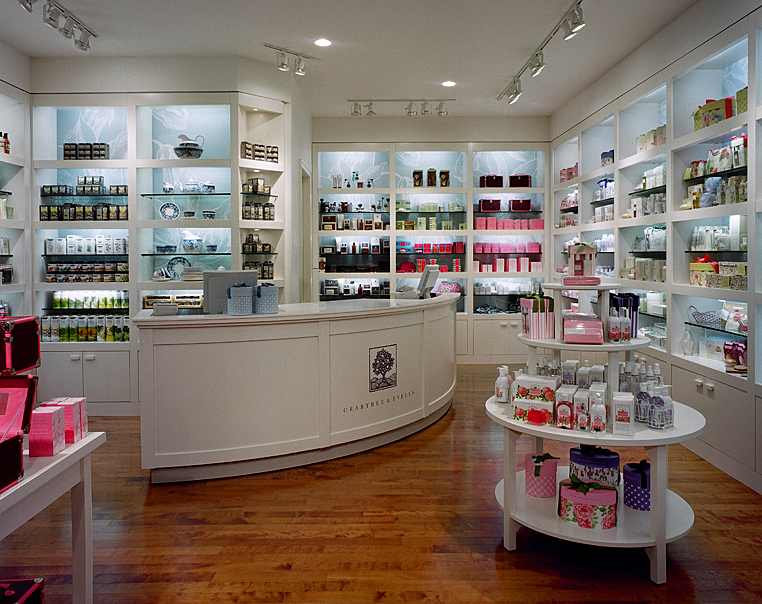 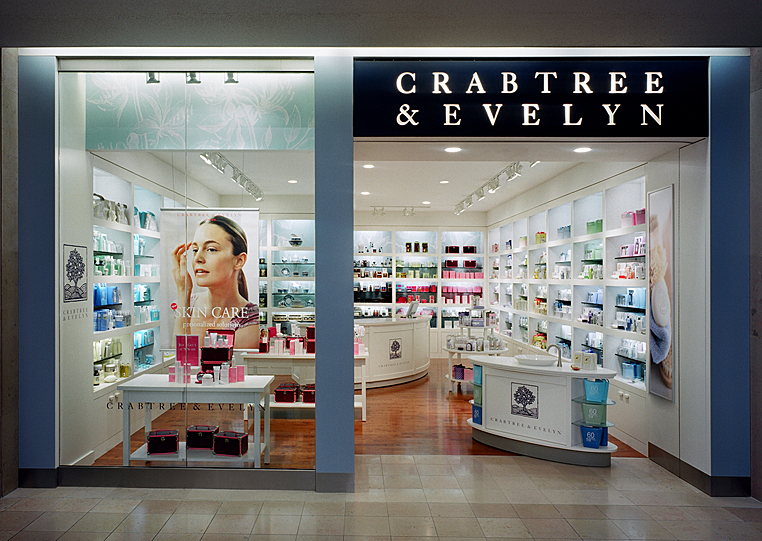 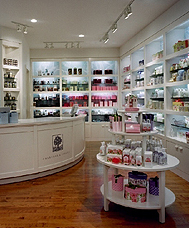 With a crisp white palette and botanical references, this modern apothecary approach provides a refreshing spa-like environment that appeals to both younger customers and their existing core customer, without losing its original essence; customers of all ages are intuitively drawn to this enticing oasis of serenity.